SINGAPORE (The Straits Times/ANN) - Focus will be on strengthening adoption Act to better reflect public policy - which in turn reflects values of broad society. SINGAPORE (The Straits Times/ANN) - Republic may take calm approach but that does not mean it is passive, says Foreign Affairs Minister Vivian Balakrishnan. SINGAPORE (The Straits Times/ANN) - A virtual browser will allow access to the Internet through strictly controlled and monitored client servers. 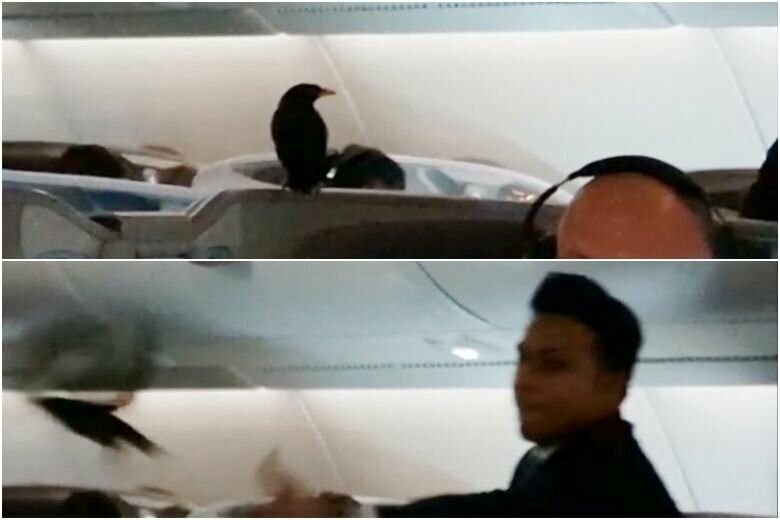 SINGAPORE (The Straits Times/ANN) - A mynah's presence on flight causes a flutter. 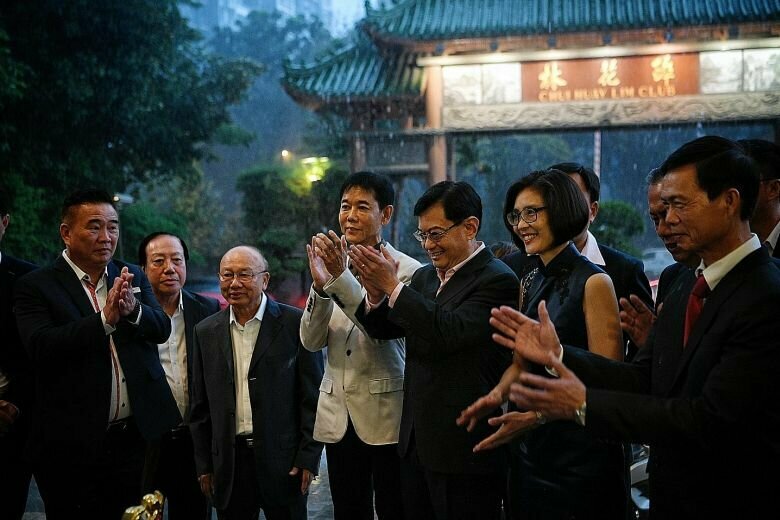 SINGAPORE (The Straits Times/ANN) - Singaporeans' multilingual ability puts them in very good position to build links, says Finance Minister Heng Swee Keat. JAKARTA (The Straits Times/ANN) - Nearly 37,000 schools nationwide are located in disaster-vulnerable areas in Indonesia. 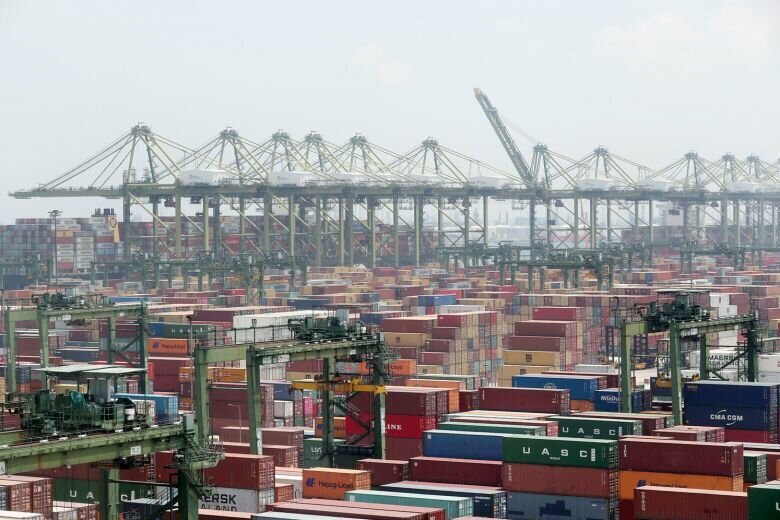 KUALA LUMPUR (The Straits Times/ANN) - Datuk Seri Azmin is on a two-day visit to Singapore, that follows a decision by Singapore to push back the meeting of the Joint Ministerial Committee for Iskandar Malaysia, originally scheduled for Monday. SINGAPORE (The Straits Times/ANN) - After the transaction, CapitaLand's combined total assets under management will exceed $116 billion across more than 30 countries. JAKARTA (The Straits Times/ANN) - Indonesia is set to issue a presidential regulation on electric vehicles, dangling a range of tax incentives, including cuts in value-added taxes, to encourage sales and the development of a domestic electric car industry.